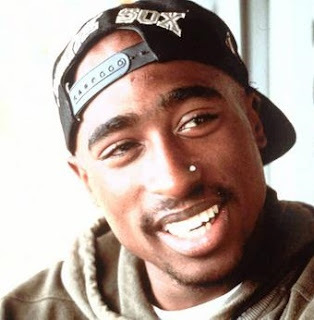 Tupac Shakur, then aged 25, died in hospital six days after he was gunned down in Las Vegas on September 7, 1996. Keefe D, real name Duane Keith Davis, has spoken candidly about the murder of Shakur. The self proclaimed 'Compton Kingpin' has terminal cancer, thus explaining why the confession after 20 years. 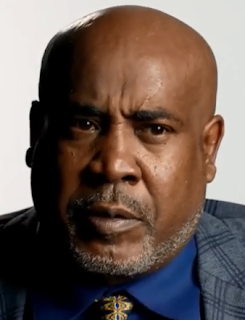 Davis claims that he sat in the front passenger's seat, next to Terrence Brown who was driving, while DeAndre Smith and Davis’s cousin, Orlando Anderson, were sitting in the back – all members of the Southside Crips. Davis says the shots "came from the back". Davis did claim his nephew Orlando "Baby Lane" Anderson shot Tupac during previous interviews with police. Anderson had denied killing Shakur before his own gang-related death in 1998. 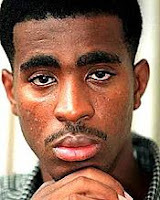 On the night Tupac was shot, the rapper attacked Anderson over a robbery.